I could do with the inspiration as well. I look forward to hearing what you think about this one. 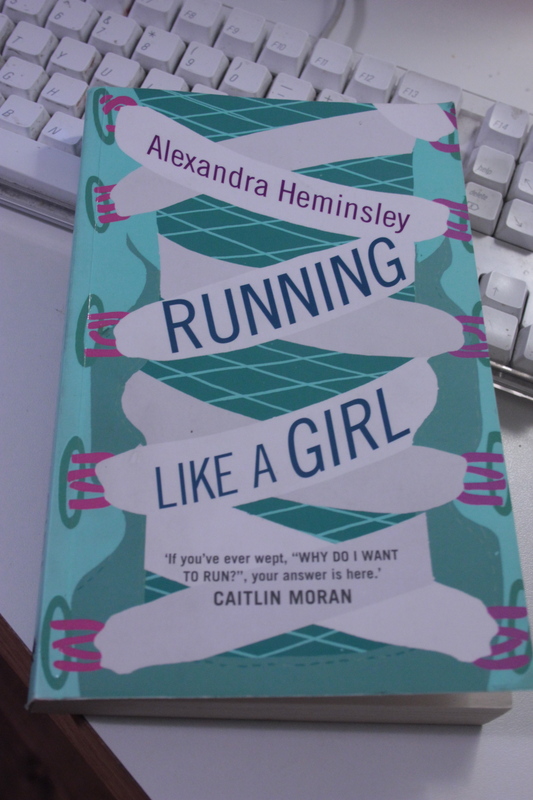 I’ve been a runner for 4 years now and I still don’t really like running – I just happen to love my running group so it keeps me going but maybe the book is just what I need! It is brilliant, review on its way. I am not a runner either, that’s for sure.